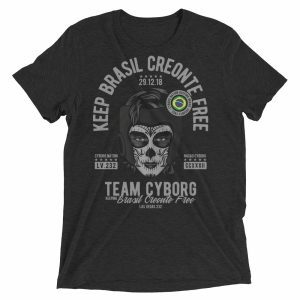 Cris Cyborg was undefeated for more than 13 years in the sport of Mixed Martial Arts just 30 days ago. 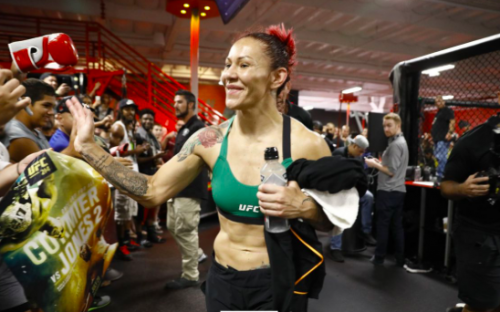 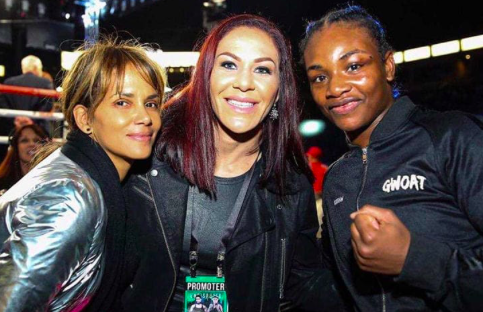 At a time when other former champions have ran from interviews and public appearances, Cyborg has used the opportunity to grow from the experience and share her journey with everyone along the way. 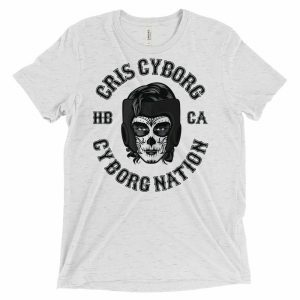 Last night Cyborg attended The Foundation Church in San Diego and shared her life story both inside the cage and out. 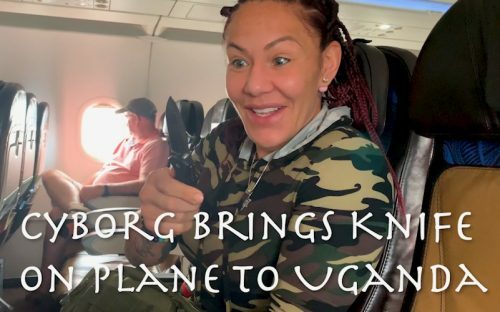 It was an opportunity for her to explain important moments of her life, before opening up the floor for questions from those who attended the praise service, and then taking pictures while enjoying Pizza’s donated to feed the community. 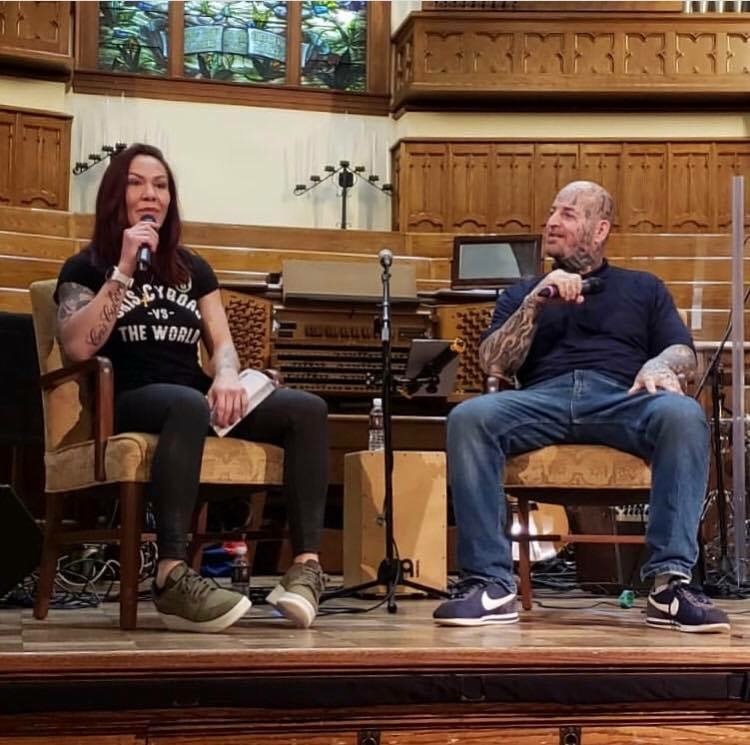 It was an intimate evening with Cris as she shared insight into her personal life revealing details about her faith and how her journey has winded through the high’s and low’s of life. 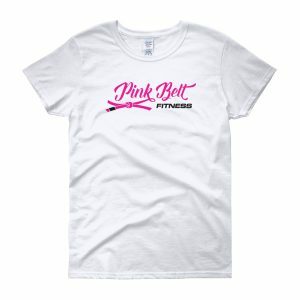 Cris will be holding a women’s empowerment camp February 16-17th in Huntington Beach California as part of her Pink Belt Fitness program. 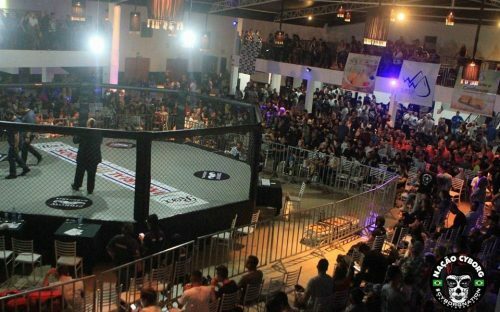 Space for this is very limited and it is expected to reach capacity. 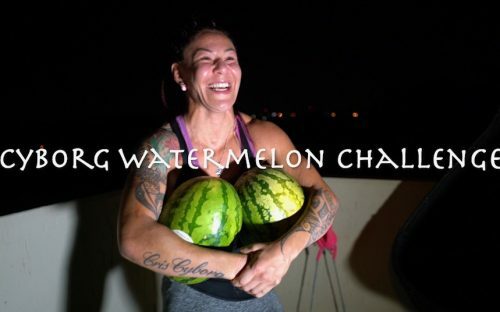 If you are interested in more details and to reserve your space for this event 949-432-2909 for more info. 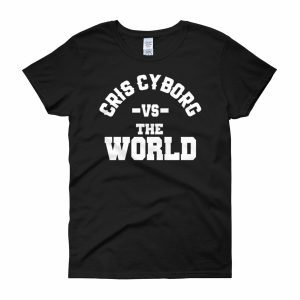 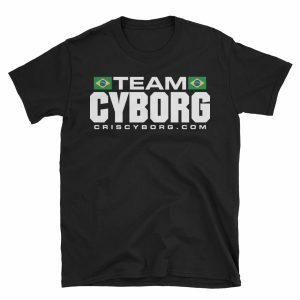 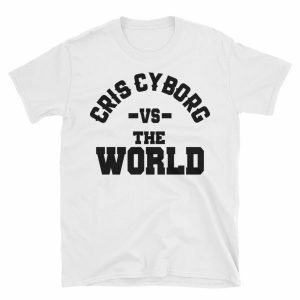 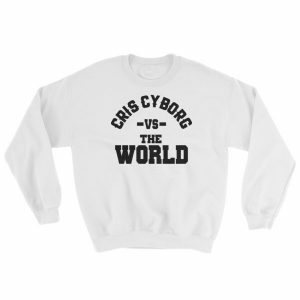 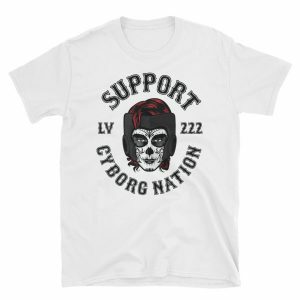 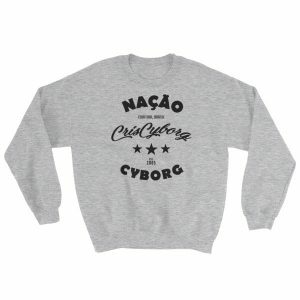 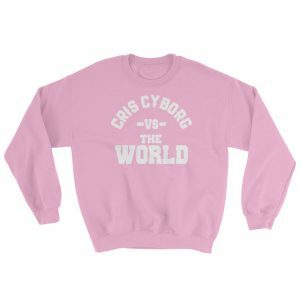 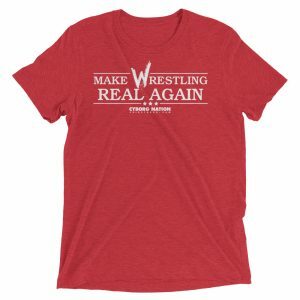 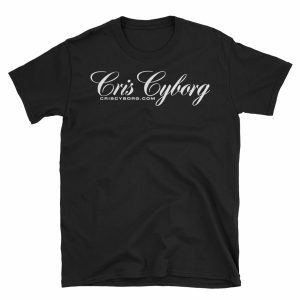 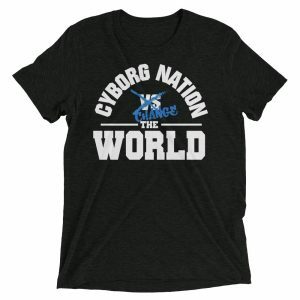 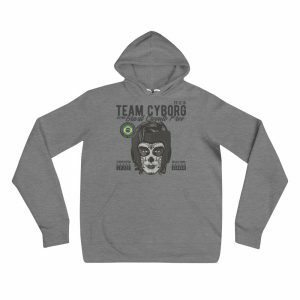 If you are looking to get Cris Cyborg T-shirts, please make sure you only order official shirts from the Cyborg Nation STORE if you are looking to support Team Cyborg, there are many fakes online, order your official Cyborg Nation clothing anywhere in the world with our International Shipping options HERE.